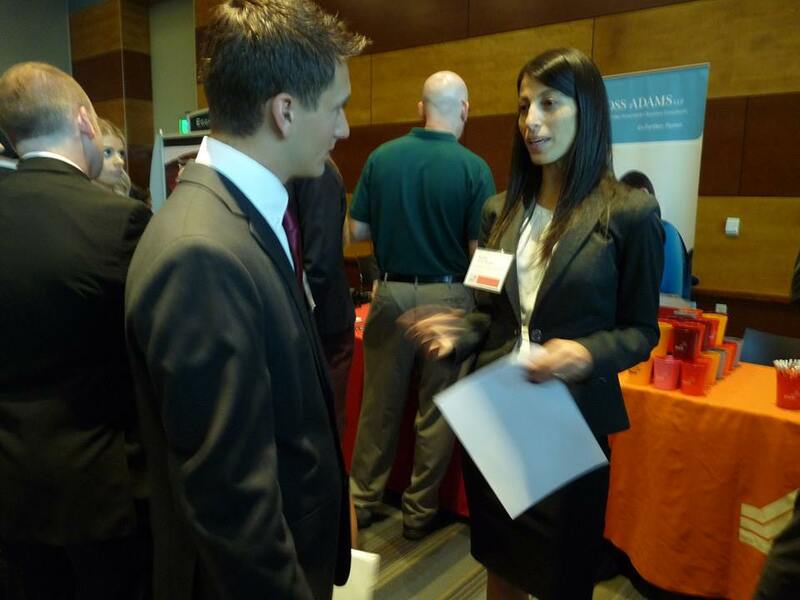 Meet the Firms Night is a specialized career fair which gives accounting students the opportunity to learn more about the firms in their area and the accounting profession. Meet the Firms Night will be held Friday, September 21st at 5:30 pm at the Joe Crowley Student Union Ballroom. All interested recruiters/firms (provided we have space), all Beta Alpha Psi members, and other accounting students that RSVP and pay a fee. We highly encourage firms to invest in our organization in the most cost effective way possible. To do this we have tailored four different sponsorship packages to best meet your needs without going over budget. These packages are the best-cost solution to any firms recruitment needs, however, if you find that none of the packages are quite what you’re looking for then we do provide the option of purchasing individual tables at MFN for $400. Non Beta Alpha Psi members are welcome to attend. A $40 fee is required and can be paid at the door. Business professional attire is required.